Black braid hairstyle has been one of the prominent hair style designs from centuries. Of course, it has been one of the designs that have given the wearer of the design a unique look and helped them showcase their trendy hairdo among the members of the group, but it has also been a part of history. Let us check out a few black braid hairstyles so that you can flaunt those traditional and modern looks in a combined avatar. Braided hairstyle has been a part of the history and a form of fine art for years. The style has been assumed to be initiated in Egypt as part of the tribal custom of the African women. The trend is being observed by the Afro-American community to date. The braids were significant as they indicated different socio-economic backgrounds as well. The styling differed based on the age, wealth, community, marital status and religion. However, in recent times – the braided hair style has become a part of the current fashion. What makes it an interesting option is the variety of hairstyles that the genre offers you. There are several styles within the braided hairstyle that you can adapt to. Some varying styles within the style can be blocky braids, tree braids, Ghana braids and hair bands to name just a few. Braided hairstyle provides you with a high degree of creativity. You can experiment with several of your styles with ease. 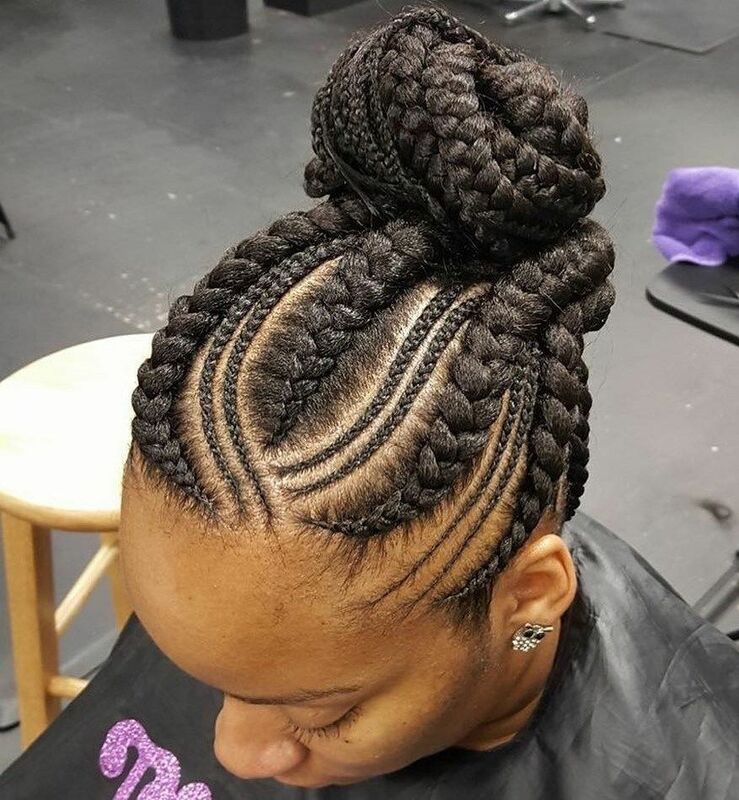 Check out the options like microbraids, cornrows, fishtail braids, black braided buns, tree braids and French braids and go with the best that suits your style. In fact, the thicker and rough hair structure has always been a reason for disappointment for women who possess them. But, not to worry anymore – the braided hair style options offer you a higher degree of functional and attractive hair styles and you will be able to walk with grace. Now let us move on to check a few prominent braided hairstyles that would meet the needs of a black woman. If convenience is of prime importance, triangle box braids are the best you can go with. In fact, they are completely different from the box braids you may have been used to. The sharp contrast between the box braids and triangle box braids is evident in the name. The latter will appear as if you have triangles on your head. The look should be something unexpected for the onlookers and should ideally help you get a few heads to turn for sure. You can give your own touch to the hairstyle. Add a dash of colour, or opt for smaller or larger triangles. Why not go with the combinations, like the bun with the triangles? Options are unlimited, but the triangles are sure the in thing. Among the host of African braids you may have come across, the butterfly braids have been one of the most commonly used ones. In fact, they have been considered to be easier ones at that. Opt for the butterfly braid on one side of your head and then convert it into a bun at one side. Adding a few additional accessories like beads, threads or any other jewels can add a better look. In fact, you can also check out different varieties of the butterfly braids for an effective look and appearance. One celebrity favoured hairstyle, it should indeed be an asset if you have shiny hair. Do you have shorter or medium sized hair? If your hair can reach your shoulder height, you can try this braided hairstyle out. Of course, it is not a completely braided hairstyle, but the braided part brings in a new look altogether. Create a crochet braid just above your forehead and leave the rest of the curls over your shoulders. The partially crochet braided hair would indeed give you a great look and appearance. Adding tiny curls to your hair can improve it further. One of the simplest and most used braided hairstyles is Bun. Of course, there are several styles within this bun model of hairstyling. One such option you can give a try is Black Braided Crown Bun. Create a bun at the crown area of your head and you will indeed love the look it provides you. You can try several textures and lengths for the bun. If you have long and full hair, it should be extremely handy to come up with a few really interesting hairstyles within the genre of the crown bun. It can help you stand out from the crowd. And what’s more – it is suitable for all times. Mohawk has been one of the most commonly used hairstyles when it comes to the braided styling. The best Mohawk style can be achieved with a variety of options. Mohawk is basically a hairstyle where the hair on both sides is shaven and a long hair is left in the middle. You, being a woman, will never be willing to part with your hair! 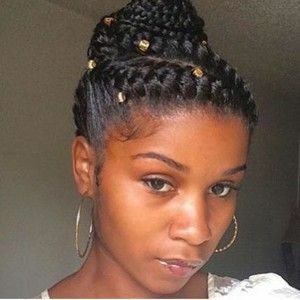 We would suggest something else – just braid the hair on both the sides in a cornrow and leave the central section and the top of your head free. You can brush the hair at the centre in an upward motion. If you have long enough hair, you may also leave a little of it on your forehead giving you a perfect Mohawk look. Now that we have already discussed what a Mohawk style looks like, you can indeed combine it with other styles to make the fusion look awesome indeed. Opt for twists, cornrows and several other combinations to make it appear all the more appealing. A twisted Mohawk design is one of the best rated Mohawk styled hairdos. Proceed with the same style as with the previous example and go for twists at the centre. The twisted look has indeed been one of the tried and tested options. You may also opt for the cornrows for the entire hairdo. Right from sides to the tops and centre, opt for cornrows. This can be a good option if you do not have long hair. Braid your hair towards the top of your head and then bun it up. Of course, if you do not have long enough hair, you can consider opting for a single knot or bun. The hair style should be the best one if you have a round or heart shaped face. You can consider leaving a few trails of hair from the sides or front of your face to give a specialised look. In fact, the hair style can be one of the best options for you if you are shorter in height. The knot or bun adds up the height and makes you look taller. If you have used Cornrows for your hairstyling, you have already understood that it adds up a value or perfection to your looks. It can help you update your look without having to look entirely different. 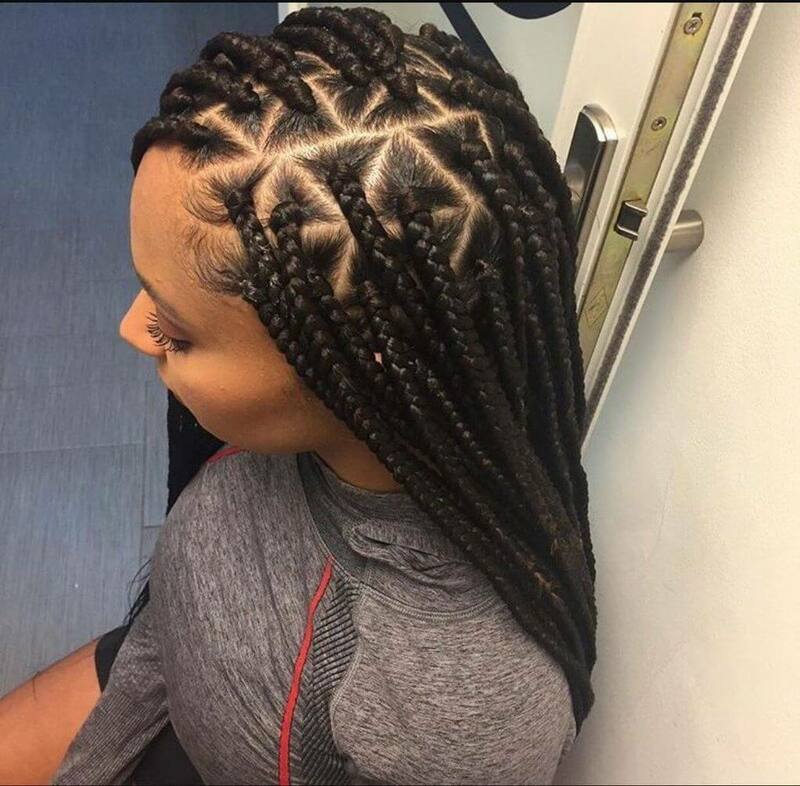 If you are a constant fan of cornrows, you can add up a little more excitement with the fishbone braids. Opting for a low bun styling can be one of the best looks if you are looking to show off a decent side of you. Yes, the low bun makes you decent and the cornrows will provide a stash of perfection. Do you have long hair? Why not opt for free-flowing hair with braided designs? In fact, you can combine different braiding styles including Box braids and regular braids. Longer flowing hairstyle would offer you a simple look. If simplicity is what you are looking for, the free-flowing hair is what should appeal to you the most. Experts say that the free-flowing hairstyle also tends to illuminate your skin. The styling should suit well with all kinds of outfits and personality. How about a playful look with your hair? It will bring out the innocence and playful childlike look in your hairdo. You can either opt for a high ponytail with braids or a normal ponytail depending upon your preferences. The ponytail hairdo has not remained what you used to have for those workout sessions. It has become one of the fashion statements. The high ponytail option has become so popular because of the versatility that it offers you. You can use it for both a simple and elegant look or opt for the messy version for that would suit a fun and casual look. The Box Braid hair styling is one of the most popular hair styles among the Afro American women. In fact, the hairdo is quite popular with the summer season. The box twist braids have been also referred to as Rope Twists or Senegalese Twists. An excellent variant of box braids, they are done with the squared sections of your hair before braiding. They have been considered to be the fastest braid options and offer you a very different look. You can check out different box twists like protective twists and basic box twists. How about a braided bun? It is one of the most simple and easy to do hairstyles. In fact, the varieties you can work with it would add up more value to your hairstyle. The elegant bun is one of the most versatile appearances ever. It offers a graceful appearance to you. Want to make it look more versatile? You can opt for beads, threads and other suitable accessories. Top it up with a red lipstick. The braided bun is indeed one of the hairstyles that open up a host of options you can experiment with. Mohawk hairstyle needs you to shave off your side tresses. But, will any woman want to let go of her hair? Well, you need not worry – different braid styles are available for you to try out with. Curl up the hair and bring up the appearance of the Mohawk look. Isn’t that something akin to having your cake and eating it too? Of course, you can refresh your curls and get back to the longer hair strands without any issues. There are the days that you would want to look entirely different. The style combines both the Dutch braid and double braiding together and arrives a unique style in its own right. Double braid the hair on each side of your head first and then create a double bun at the top. This will indeed help you come up with a unique and luxurious appearance. You are using the Dutch braid technique to make the double braids on either side and that is exactly why it is named accordingly. In fact, the recreating the style is quite easy and simple. This should indeed be one of the most interesting hairstyles that involve braided buns. The hairdo is said to work best for those with the heart shaped or round faces. The hair styles involving buns always help you make you look taller. In fact, the bun styles are much preferred among this category of women. The style has been found being flaunted across beauty pageants, Instagram or any of those fashion circles. Opt for a few strands on your forehead for a more elegant look. The Goddess Braids are almost similar to the regular cornrow braids you may have opted for right from your childhood. The major difference is the larger and more pronounced cornrows in Goddess braids. The experts claim that the style is best suited for those women who have chemically relaxed hair. They tend to be quite simpler to do, but also come with a lot of glamour. You can go with symmetrical and asymmetrical goddess braids depending upon your preferences and liking. Add up small golden pieces of jewellery or beads for an added appearance. 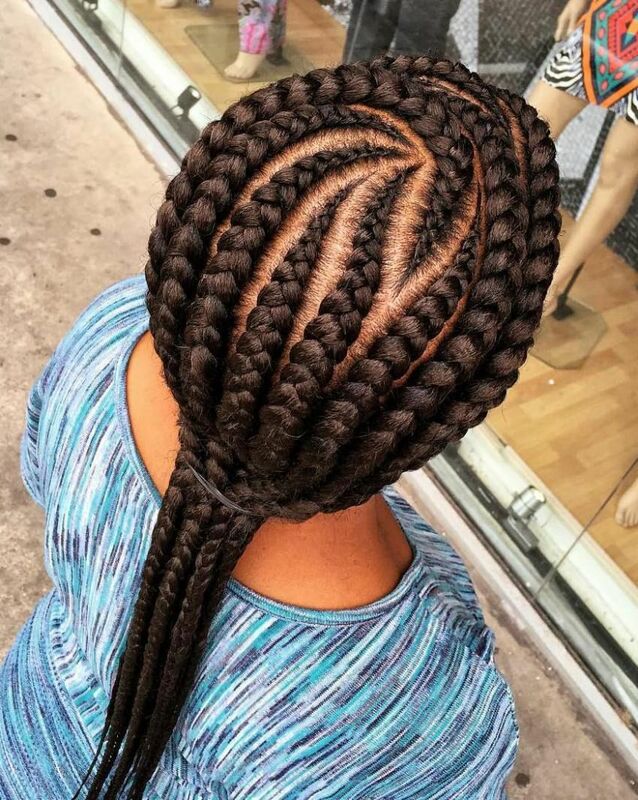 The best part with the feed in braids is that it helps you make the cornrows look quite natural. In fact, it would be helpful in making your hairline look less bulky and offer a good look. The hairline lets you enjoy the hairstyle without having to apply tension to your hair and protects the edges of your hair. Though the feed in braids is meant for cornrows, you may also experiment with the fishbone braids and ponytail options. Yet another cornrow design, the snake braids can be one of the best options if you are someone who has longer hair. The hair braided closely to the scalp can make it one of the excellent options for your fashion needs. The snake braid may not be your typical cornrow braid styling. It involves longer and curvy braids. The design looks extremely cumbersome and difficult, but experts claim that it is quite simple enough if you are aware of how to create cornrows. Add in golden beads for that extra look. If you are someone who loves protective hairstyle options, you will really love Ghana Braid Bun. In fact, the Ghana braids are designed specifically with an aim to secure your hair and help them grow efficiently. Ghana Braided buns can come in different styles. One that would help you get a simpler look would be a lower bun with two plaits on either side. The parting of your hair is done in a curve to provide a decent look. You will need to have your hair tangle free if you want to experience the best Ghana braided bun. This yet another variant of Ghana braids that will offer you opt for a new look. It involves swirling your plaits a little. It should ideally provide an enchanting look to your curls. If you are someone who loves the whimsy look to your hair, this can be one of the best options that would meet your needs. In fact, if you want to project yourself as someone really bolder, this can be the best hairdo you can go with. It is indeed much more than what your average bun will offer you. He is yet another hairdo that you can work with curvy braids, but sans Ghana Braids. We would treat it to be one of the best options for manipulating the braids. You can opt for any design that would meet your personal style. You can go with the slightly parted braids or opt for a more complicated look. The styling comes more under the Goddess braid category. You can add up the colour as per your preferences. Do you have rough and thicker hair structure? Don’t worry, the elegant bun can be the right choice for you. The Goddess Braid styled hair styling can help you mask the rough hair quite easily. The rough hair structure can be quite tough to handle and work with. In fact, most black women, especially in Africa experience this issue. If you are one of them, here is your best option to walk with elegance. Make sure you accessorise it with proper clothing and any other accessories. 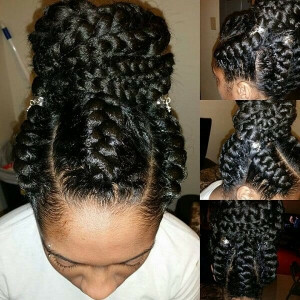 This is yet another option you can explore with Goddess Braid style. It involves one or two braids pulled over your back. The braids are normally oversized. You can pull them on one side or can opt for pulling them tightly to one side. Even the central part is braided. Rest of the hair can be tightly pulled to one side. This hairstyle can only suit those who have a lot of hair. This can be a completely stylish and effortless option for your needs. This is one of the best options for the black women who have natural hair. In fact, it is one of the best options for those glamorous events you are craving to attend. The Jumbo styled hair styling we have featured here is one of the simplest you can opt for. What would make it one of the best options is that it is quite quick to finish? Considered to be one of the best black braided hairdos, it can also be one of the best options for the dressy event you are dying to go with. Braids are considered to be one of the best easier options when it comes to hair styling. In fact, once you are used to it or opt for it, you can forget about the unique ideas to style your hair. Braids offer you several options when you are looking for multiple options in terms of styling your hair. You have access to several styles that can meet varying needs and occasions. And then, they are protective than any other option you have at your disposal. Braids do not normally need many accessories, pins and other needs. If you know how to weave your hair strands, you are good to go. 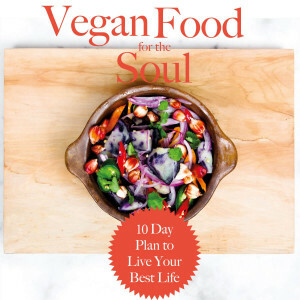 You would be able to give some rest to your hair and protect it from the environmental hazards. We assume that the hair styles we have listed here should provide you with an input into how to work with your hair and opt for a host of options for your exact requirements. Do not forget to share your experiences with us.